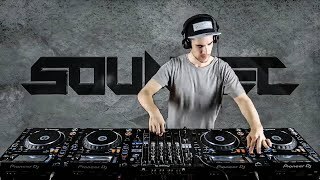 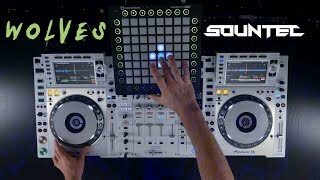 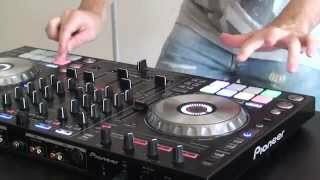 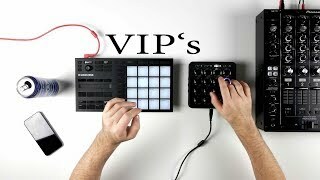 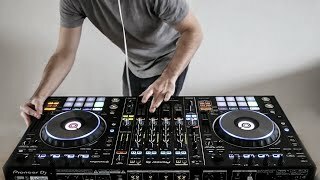 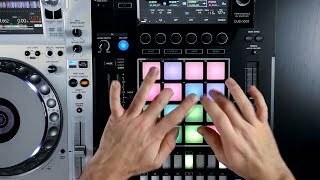 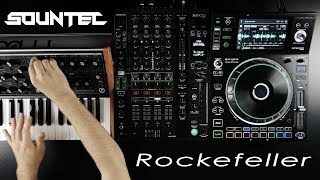 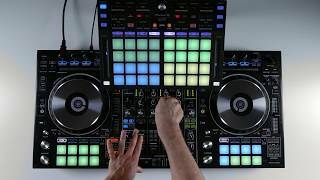 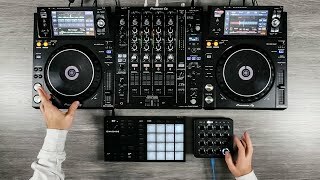 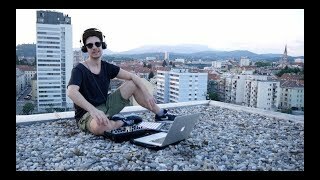 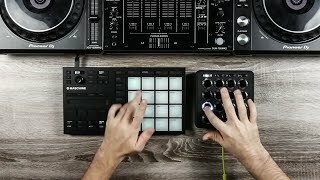 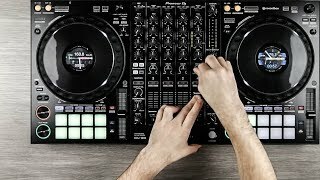 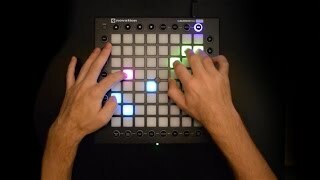 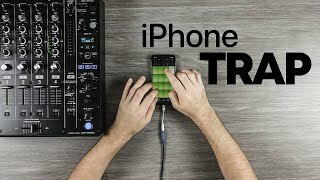 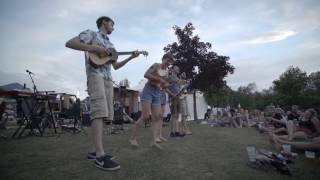 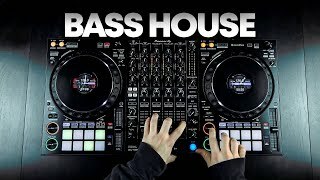 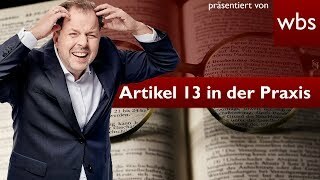 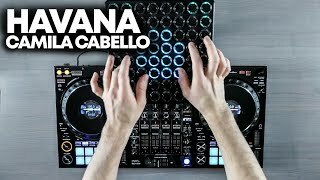 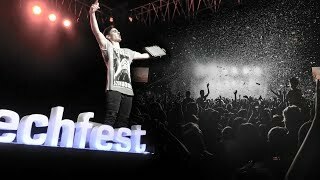 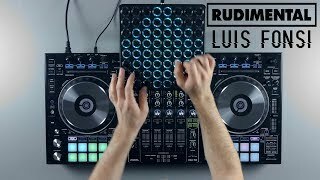 On this Channel he shows unique Music Live Performances with different DJ controllers. 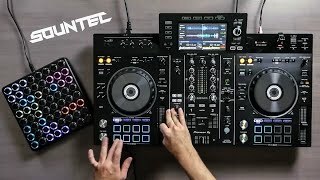 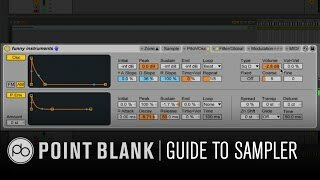 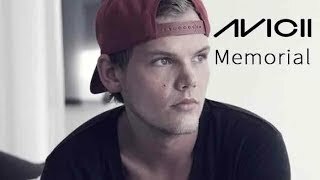 1 MILLION MIX + Giveaway! 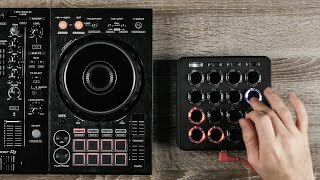 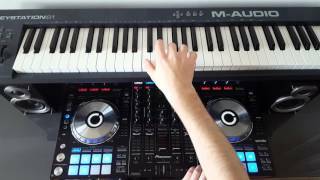 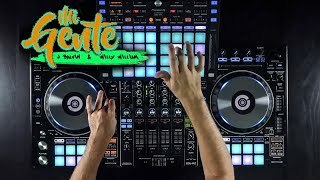 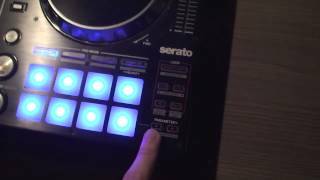 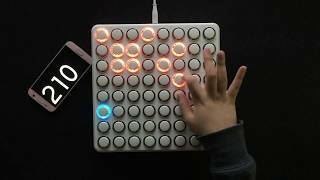 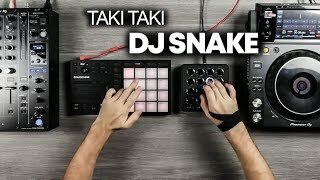 DJ Snake - Magenta Riddim (SOUNTEC Edit) + Controller GIVEAWAY!!! 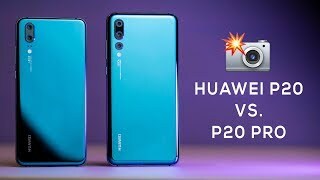 Huawei P20 vs Huawei P20 Pro Camera Comparison! 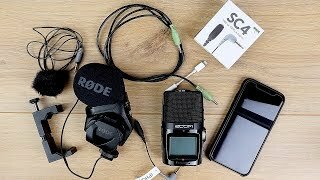 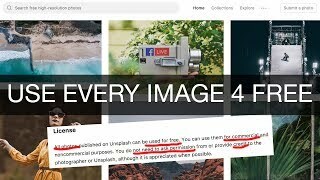 F*** UNSPLASH - Does it KILL PHOTOGRAPHY?